For the serious entrepreneur who wants results, this comprehensive package gives you a fully executable plan to meet your goals with full support and accountability for up to 3 initiatives. Learn how to operate, promote and compete in the digital space through our online coaching course (includes a real live, experienced digital coach!) and join us at a 4 or 5 star resort for a 3 day all-inclusive event that includes your ticket into the event, lodging and meals for up to 2 persons. Note: All options priced per person, based on double occupancy, or pay an additional fee of $550 for single occupancy. Airfare not included. 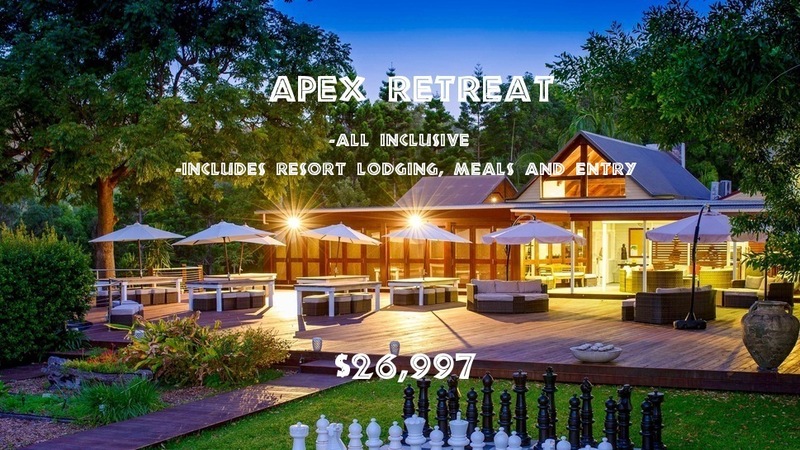 A 5 Day All inclusive retreat includes Mastermind marketing training, meals and lodging for up to 2 persons (sharing a room). 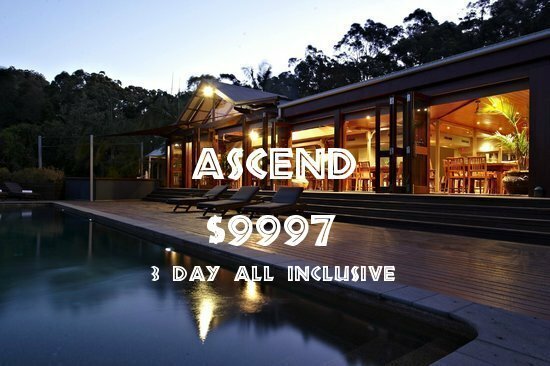 Come enjoy lush tropics and clear ocean water at this high-end retreat designed for 7 figure earners. Note: All options priced per person, based on double occupancy, or pay an additional fee of $1250 for single occupancy. Airfare not included. A 7-day, All inclusive international retreat includes Mastermind, lifestyle, wealth management and marketing training, meals and lodging for up to 2 persons (sharing a room). 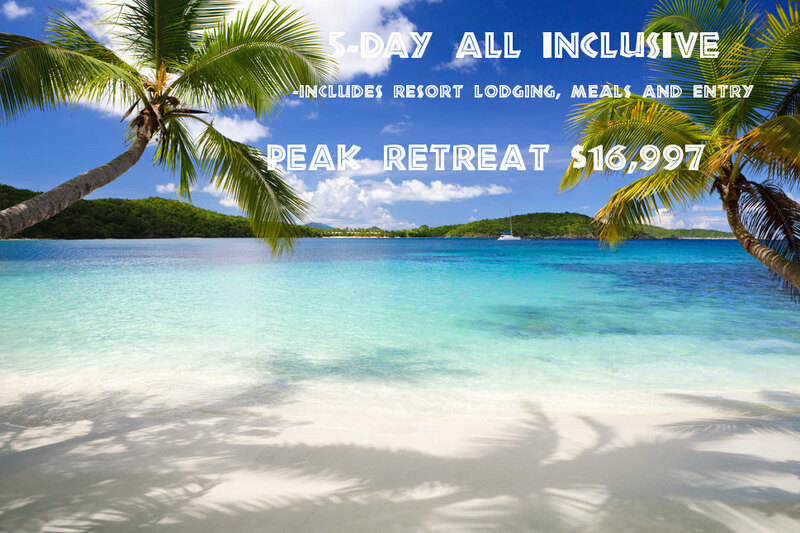 Come enjoy lush tropics and clear ocean water at this high-end retreat designed for 7 figure earners. Note: All options priced per person, based on double occupancy, or pay an additional fee of $1750 for single occupancy. Airfare not included.